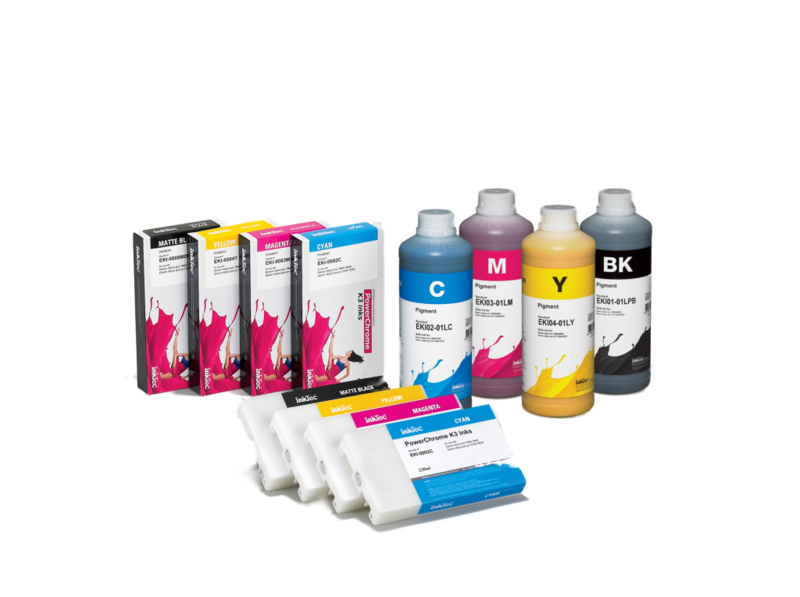 InkTec Australia has been supplying dye sublimation ink, water-based dye & pigment ink bottles for CISS Continuous Ink Supply System, refillable cartridges, refill kits and also to refill original cartridges. InkTec has developed inks with a quality that is exceptionally close to the manufacturer’s ink with our 23 years of accumulated technology. We supply top-quality ink and strict quality control. 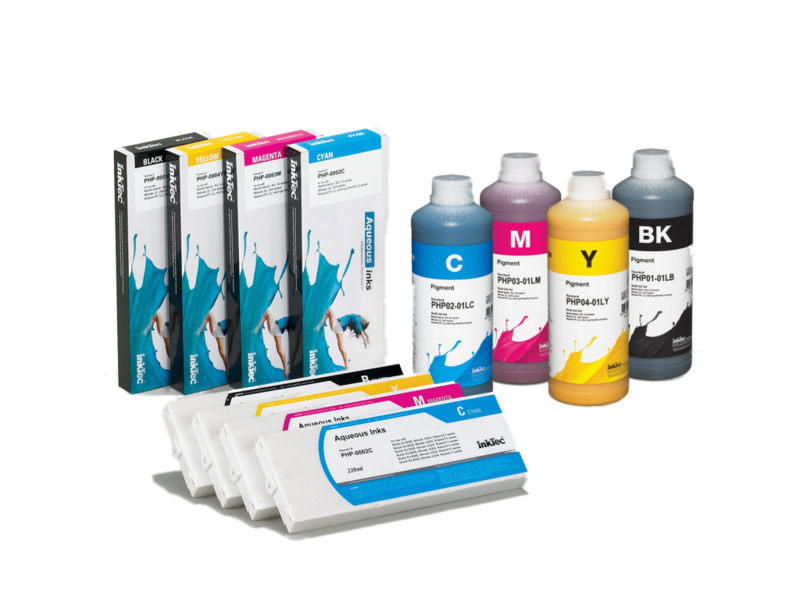 Customer satisfaction is InkTec’s number one priority, and we achieve this by supplying the optimum inks for various printers, offering after service. InkTec will always be on our customers’ side. SubliNova, InkTec’s dye sublimation ink that presents the highest printing quality, was developed from many years’ of knowledge of ink development, cutting-edge equipment, and technology. The dispersed dye in the ink is evenly distributed and enables rich colour expression, and the ink fluidity is excellent to enable stable printing ability in different environments. Furthermore, SubliNova sublimation ink uses harmless environmentally-friendly dyes and has been certified as environment-friendly from an international test agency. Especially, SubliNova HI-liTE achieves Eco Passport by Oeko-Tex® Association, which means that it has no harmful effects on human health and the environment. 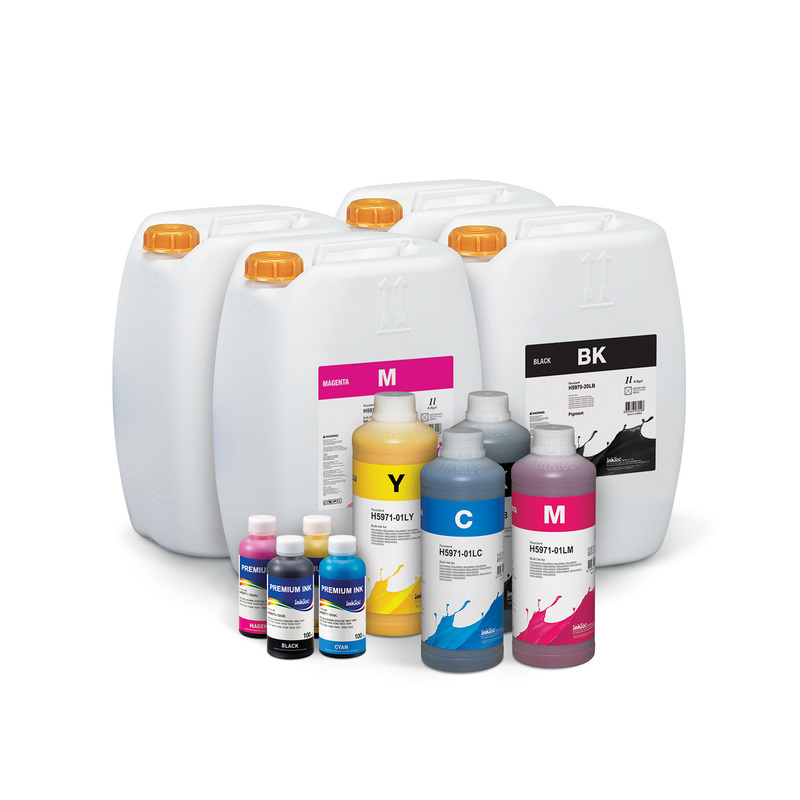 InkTec Australia provides water-based dye & pigment inks that are compatible with different printers, such as Mimaki, Epson, Mutoh, Roland, HP, Brother and Canon. They guarantee a stable printing quality in diverse printing environments and provide the optimal printing conditions with fewer bubbles due to impact, a weak point of water-based ink. Furthermore, we also provide a powerful cleaning solution for all thermal and piezo Printheads. 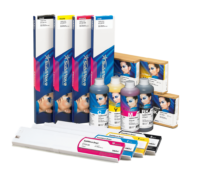 InkTec is the best option for improving your printing jobs quality, without spending a lot of money. 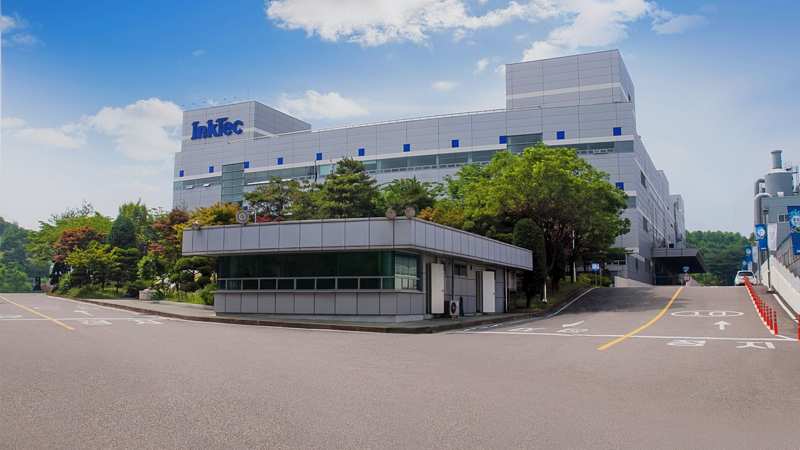 InkTec will impress our customers with creative core technology and continuous quality management activities in order to keep the promise of high quality realization. 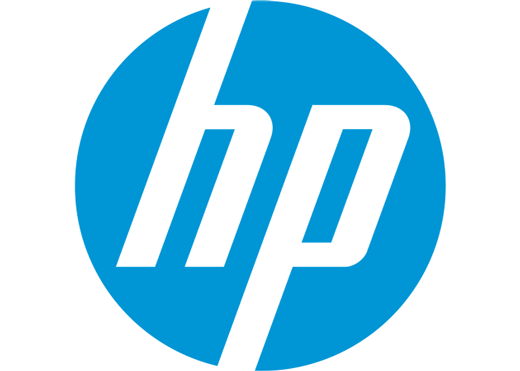 Design, Development, Production and Service for inkjet printer cartridge, refill ink, electronic Ink and IT electronic accessories. As InkTec is ISO 9001, 14001 certified company, we are making an effort to manufacture high-quality product by managing exhaustive quality process from raw materials to complete product. The ideal solution for desktop, photographic, signage and industrial needs. For more information about our company and products, please leave us a message!